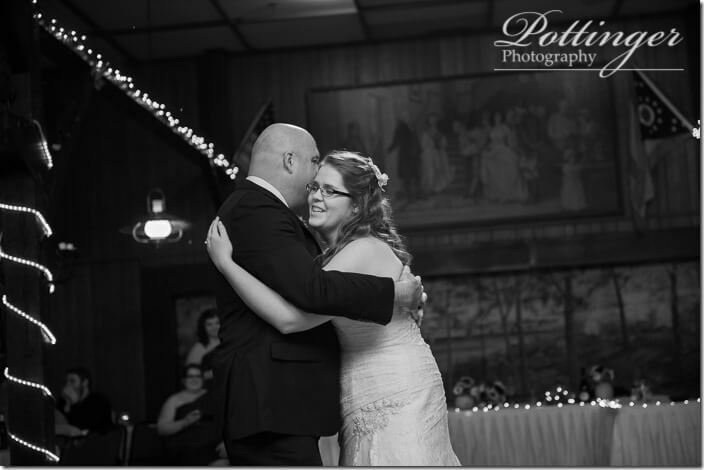 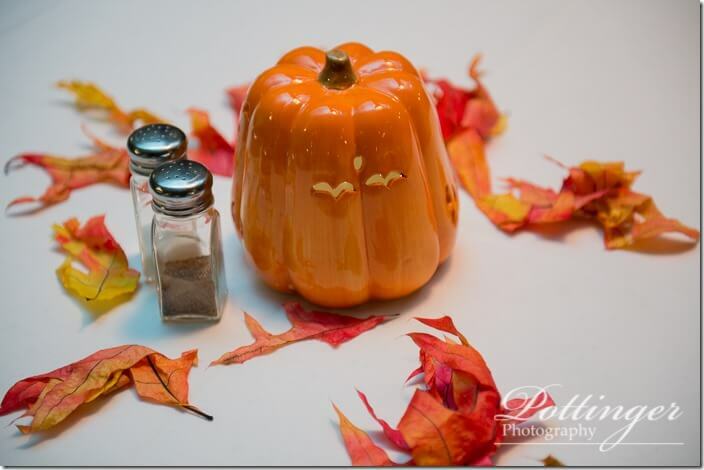 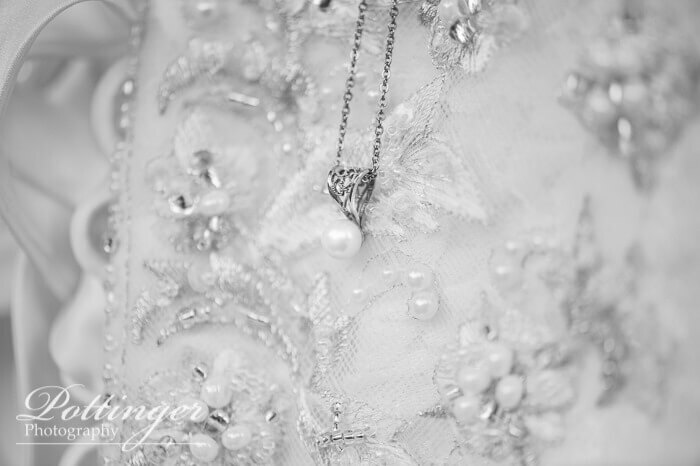 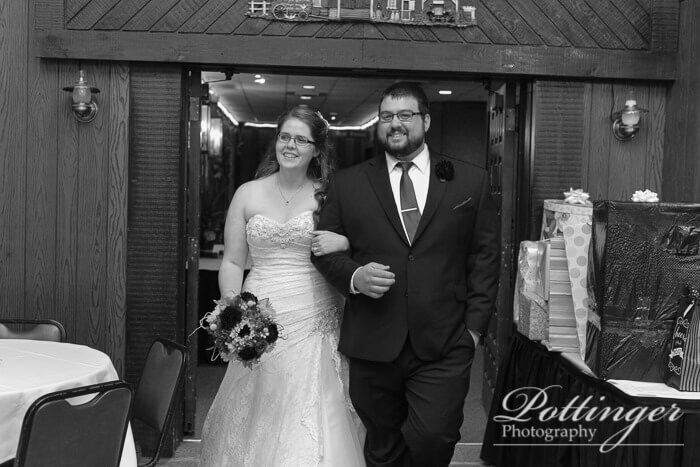 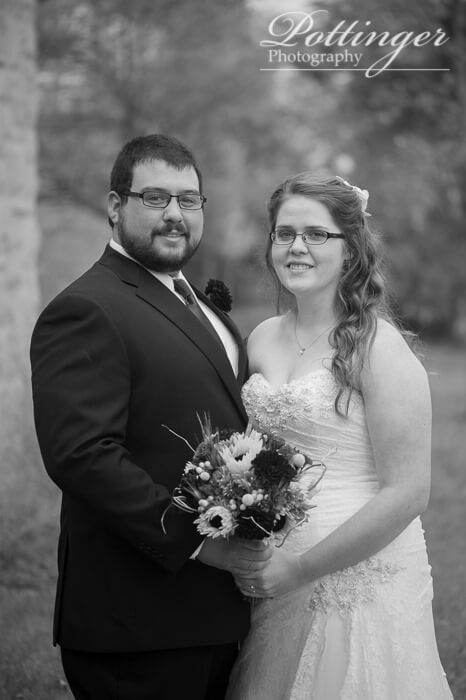 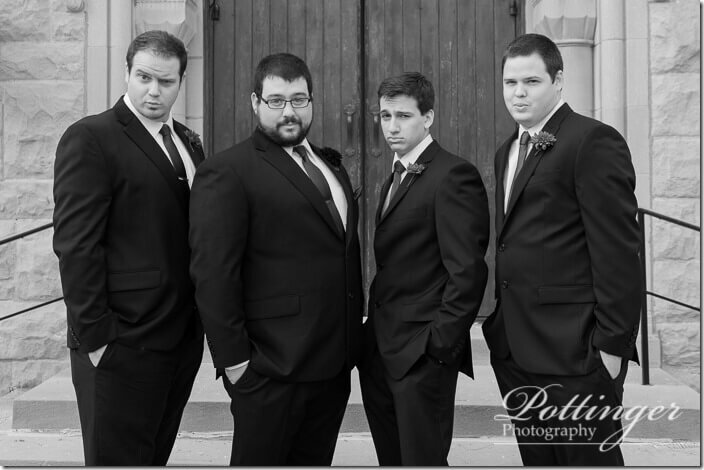 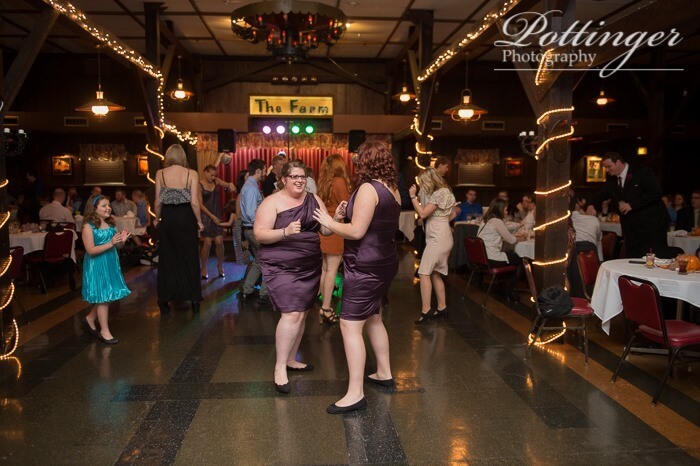 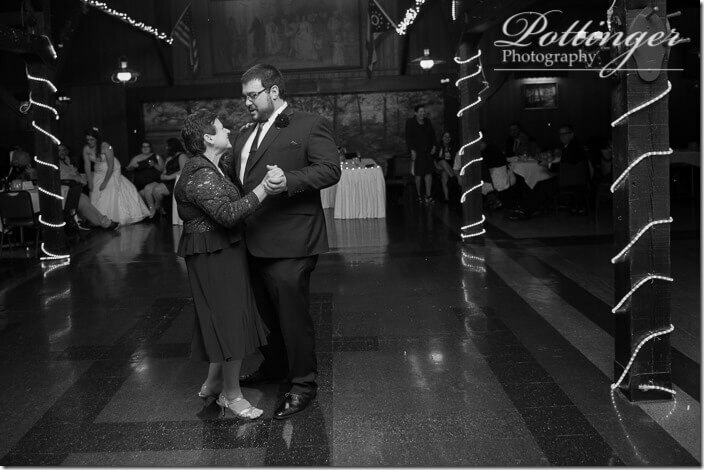 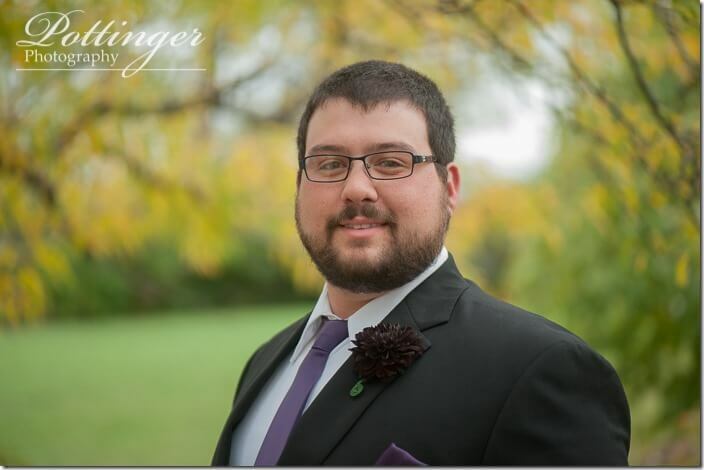 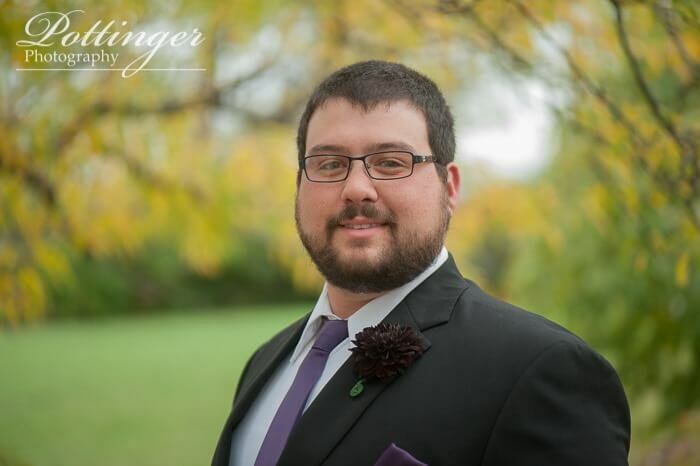 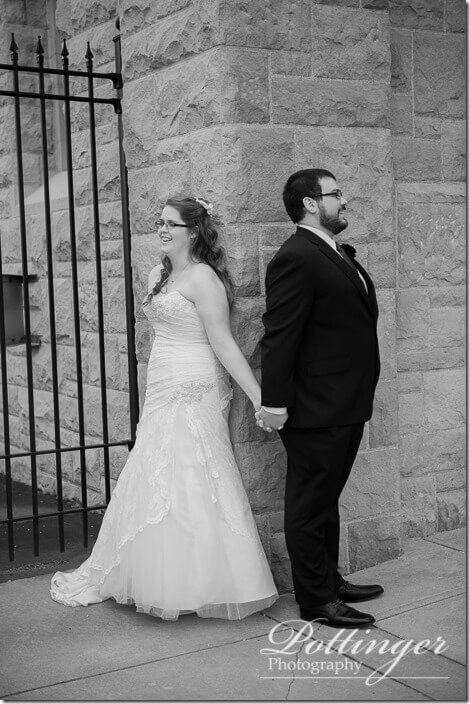 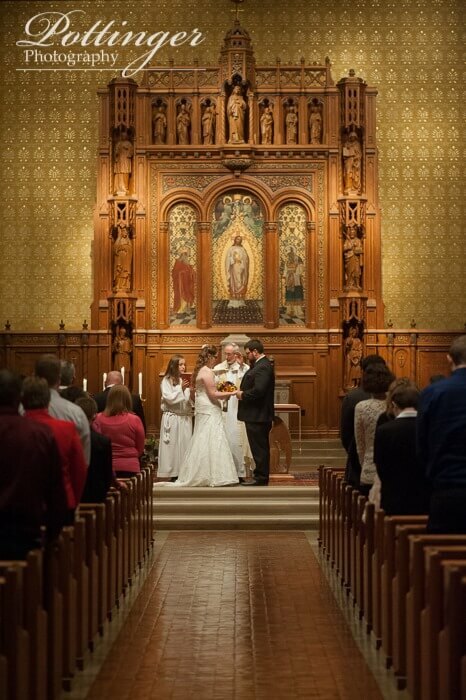 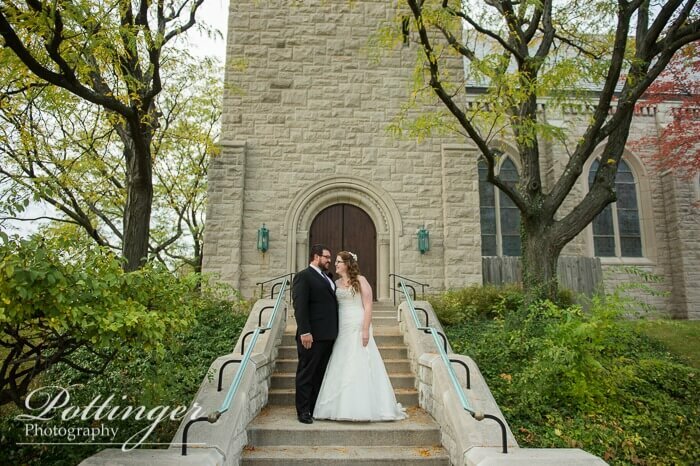 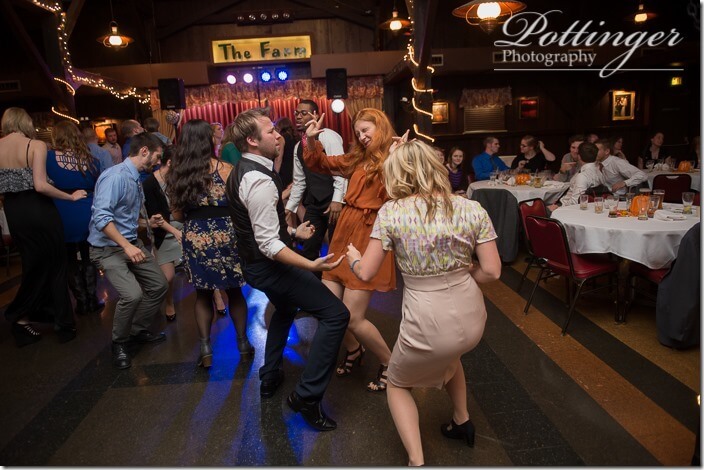 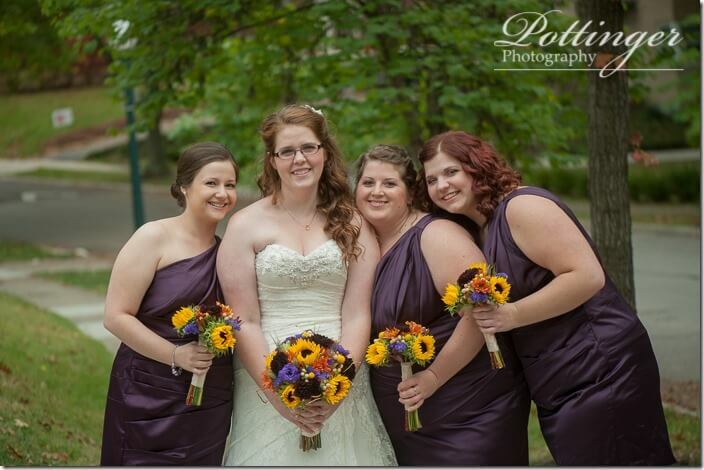 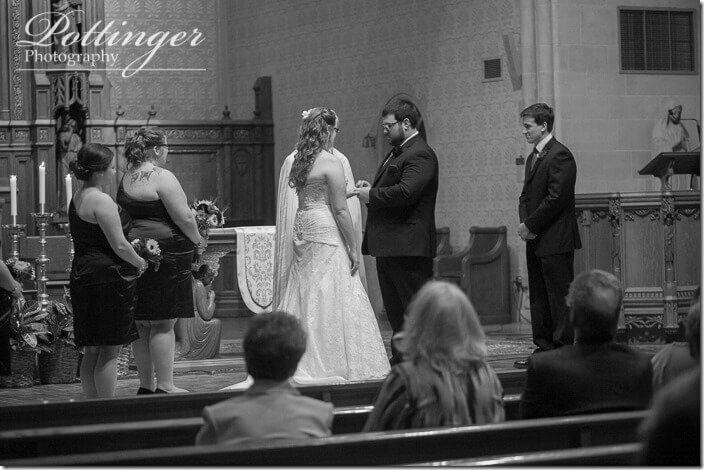 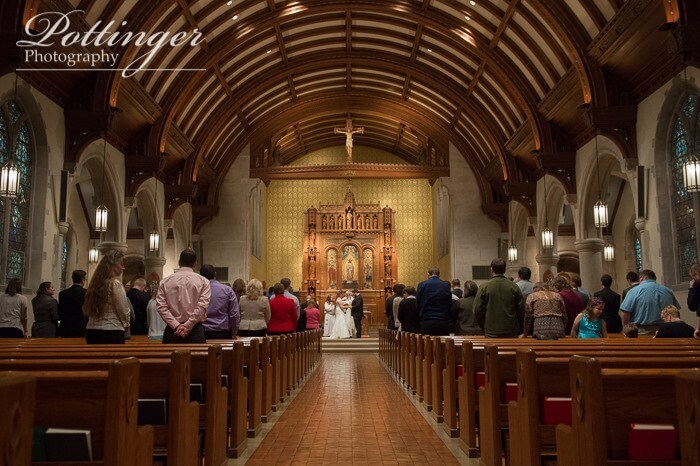 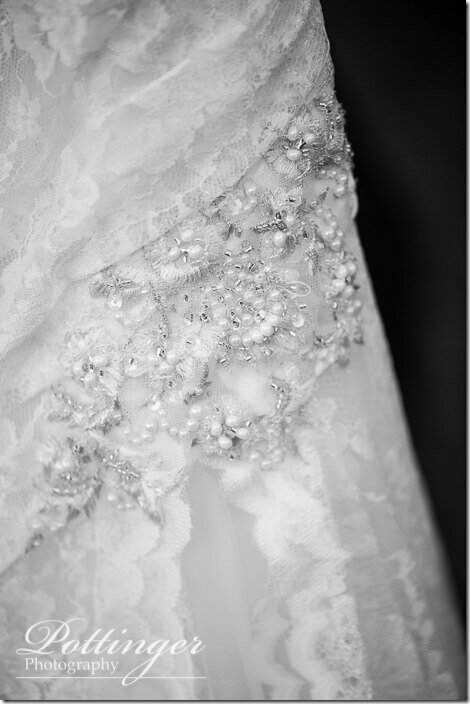 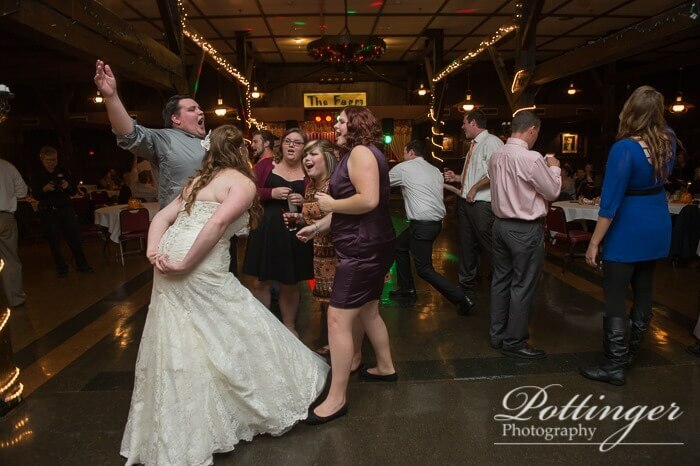 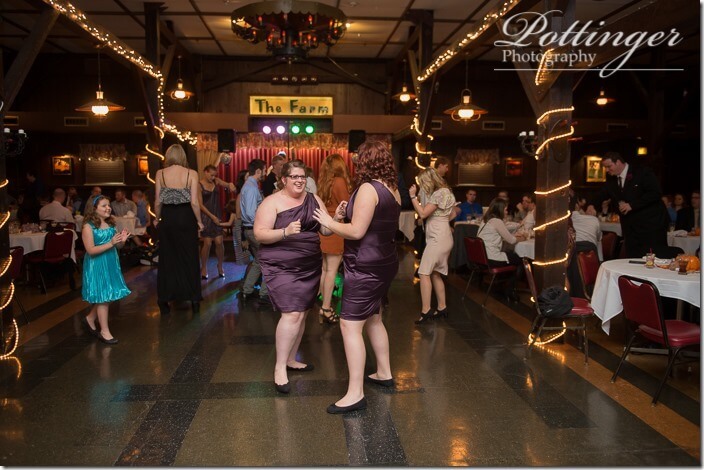 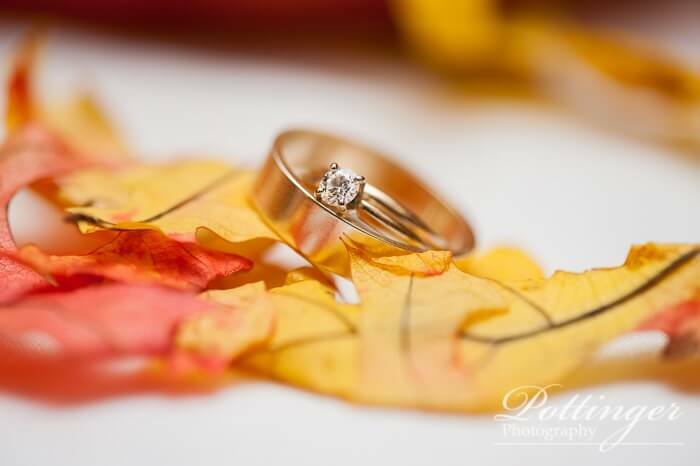 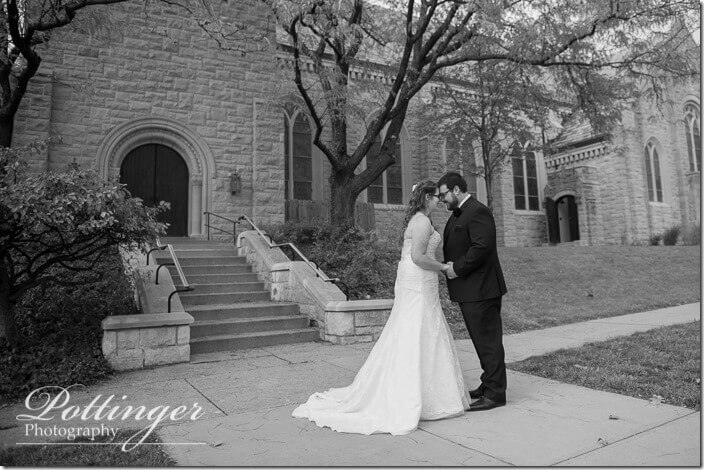 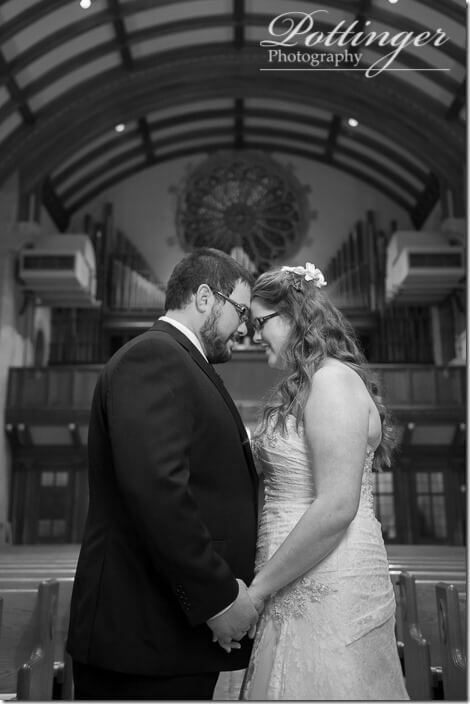 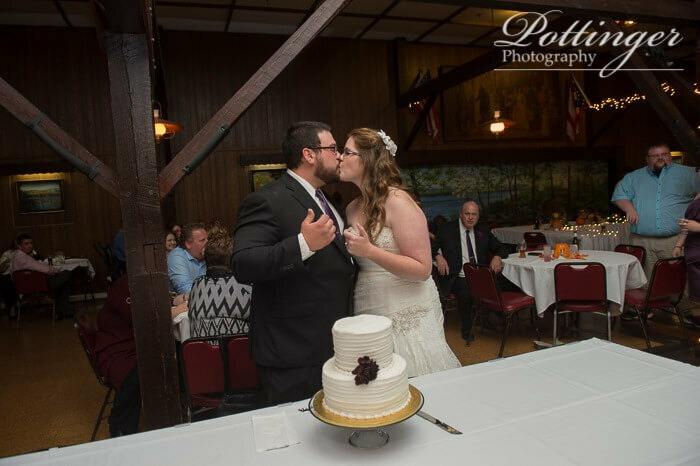 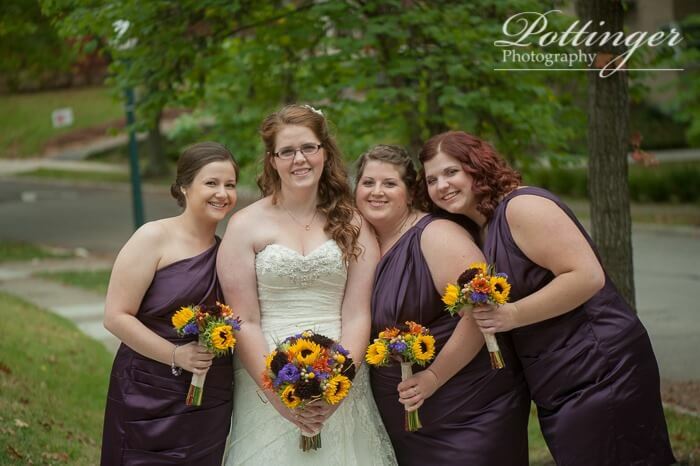 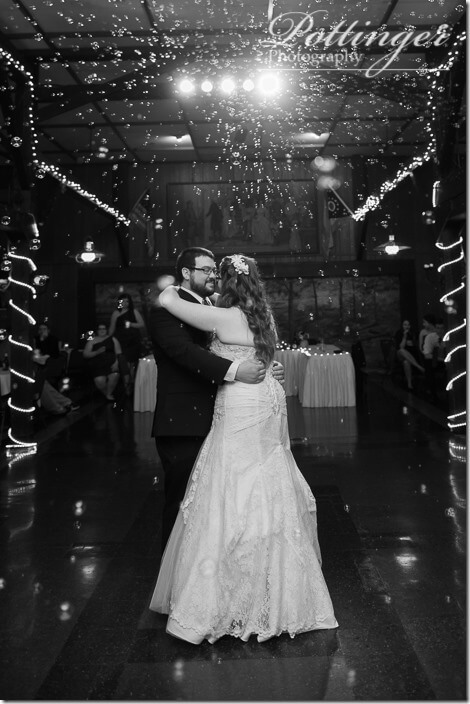 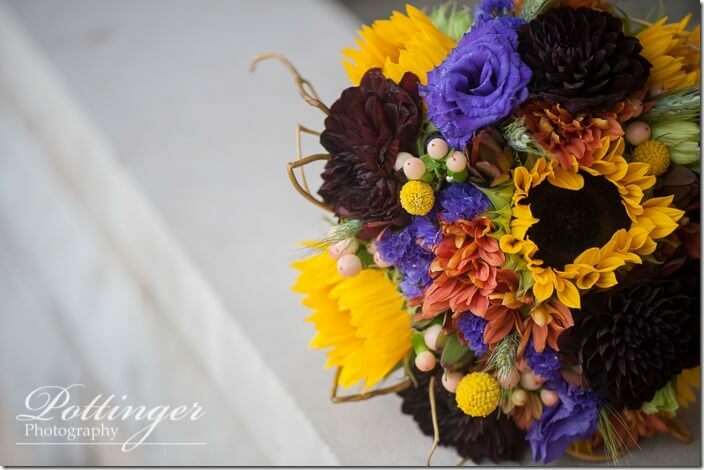 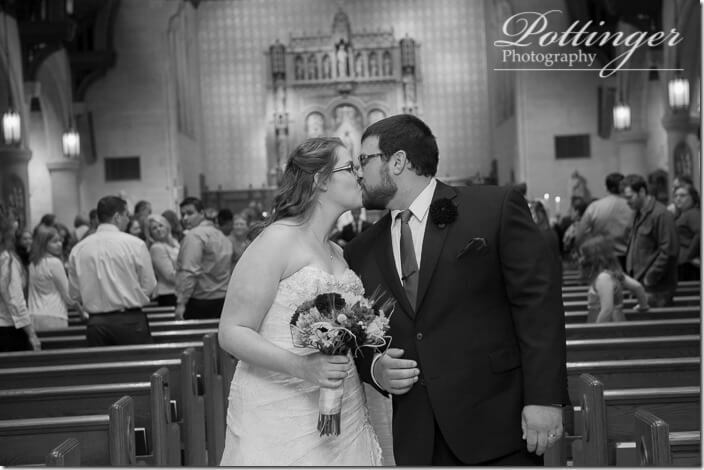 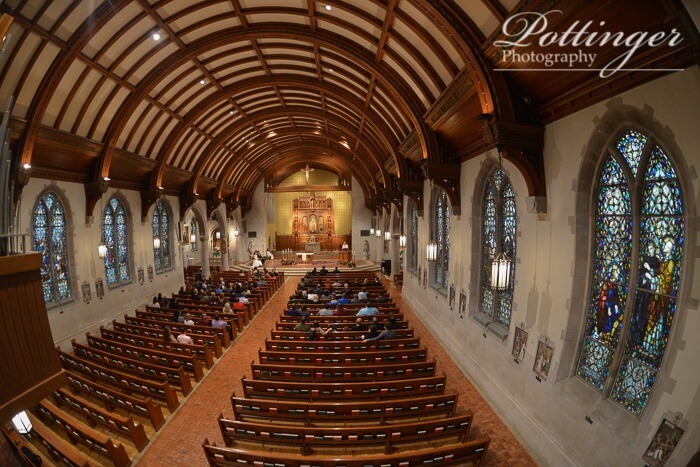 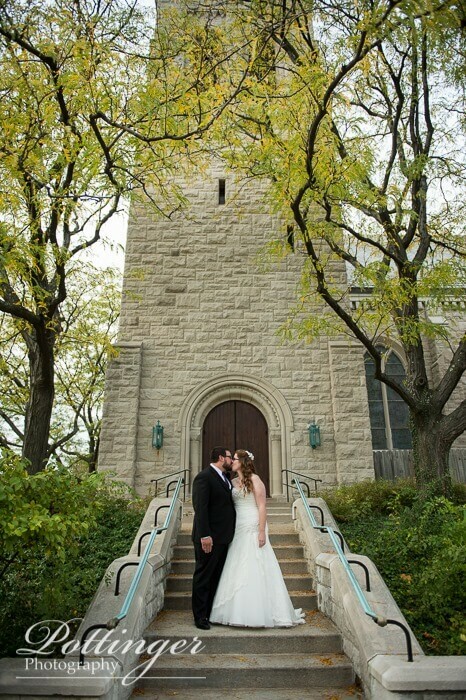 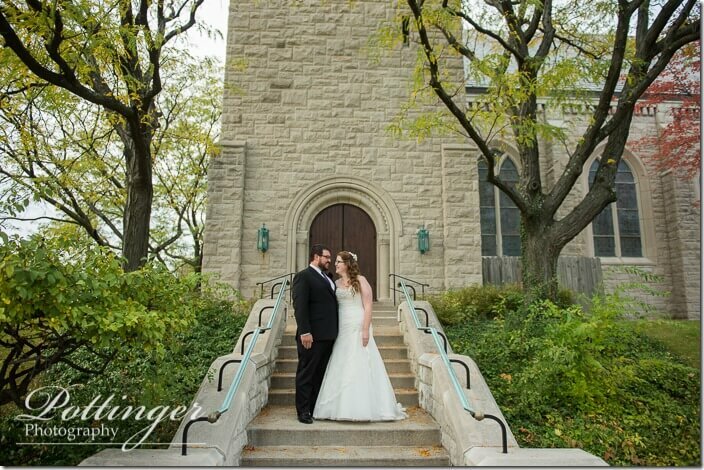 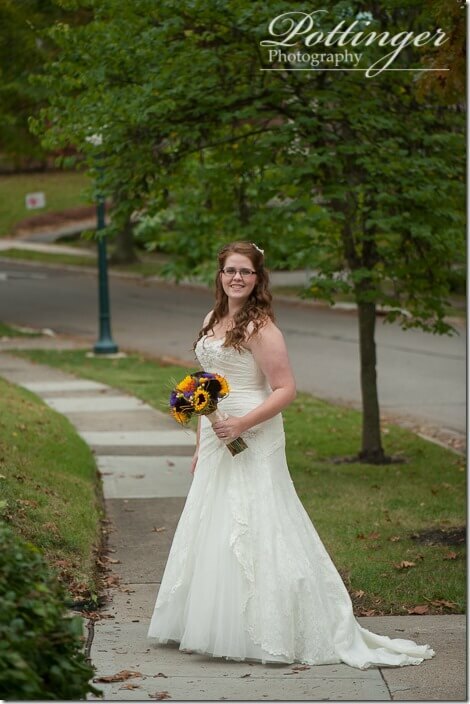 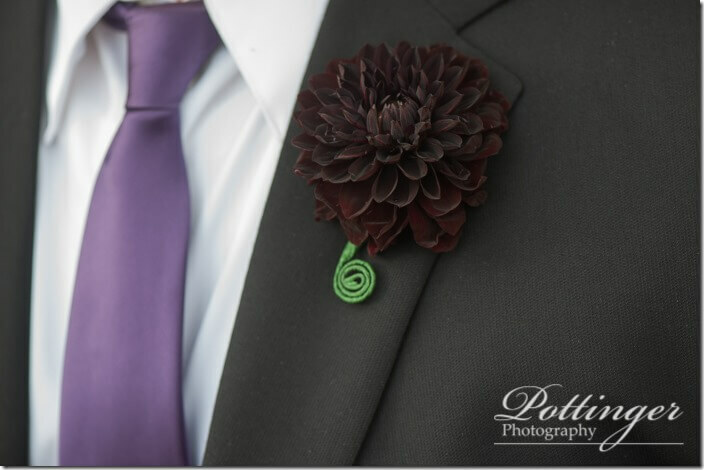 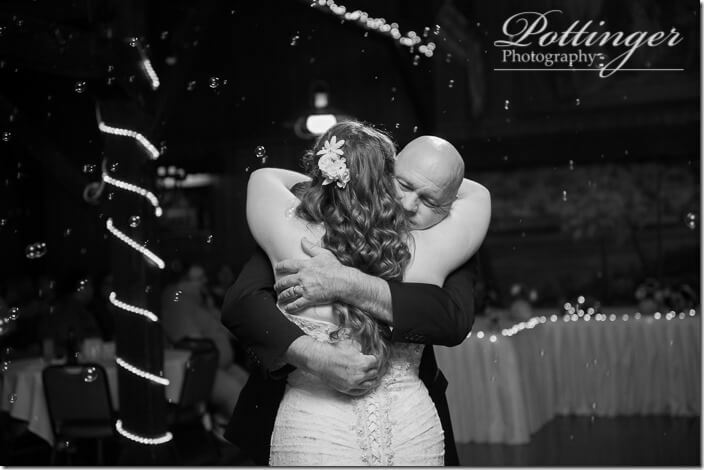 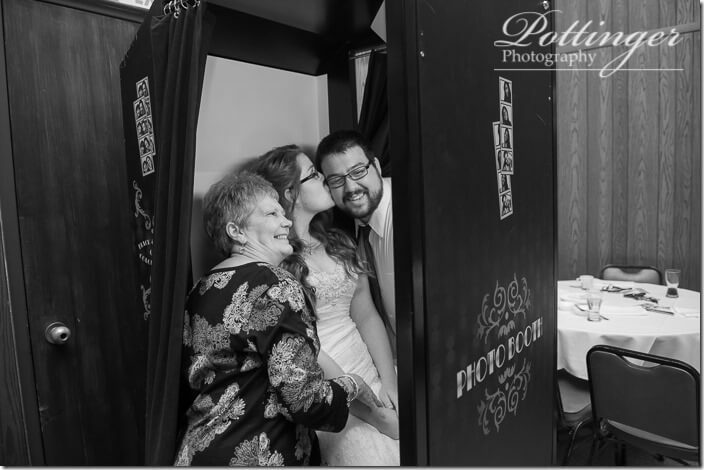 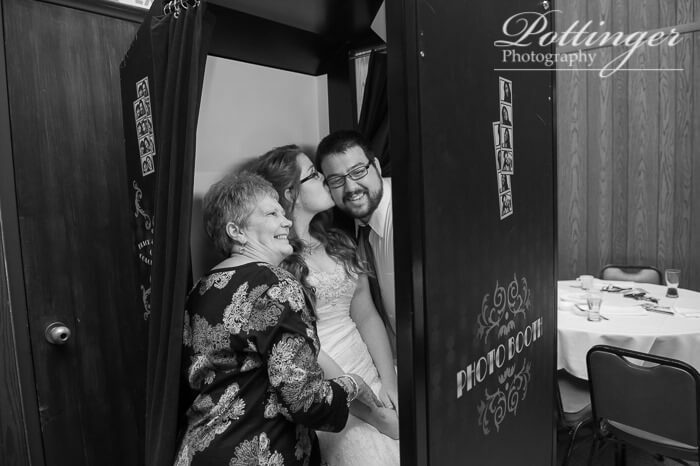 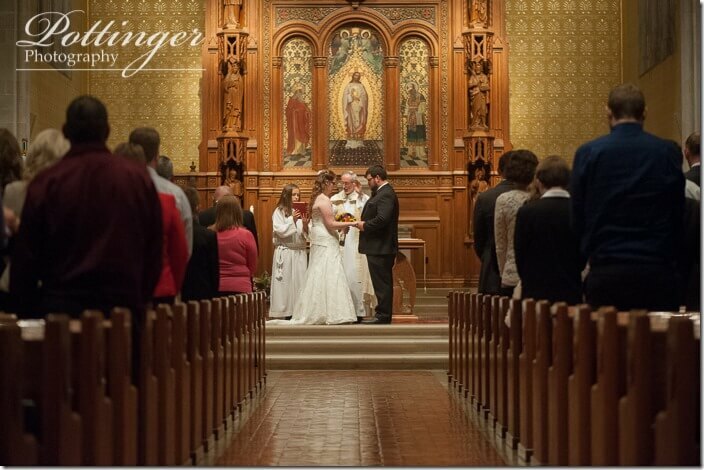 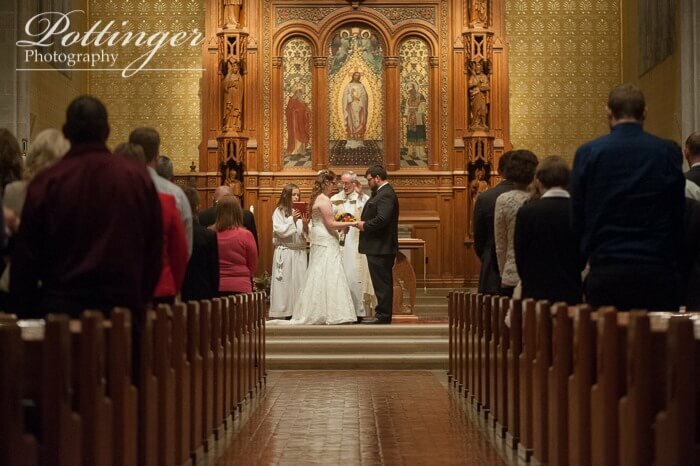 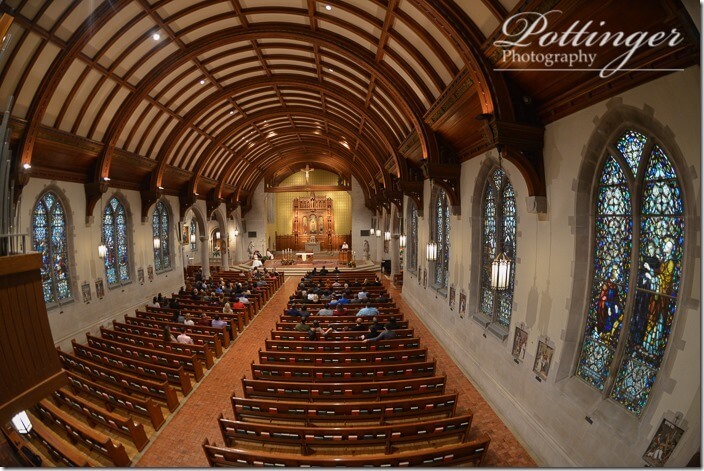 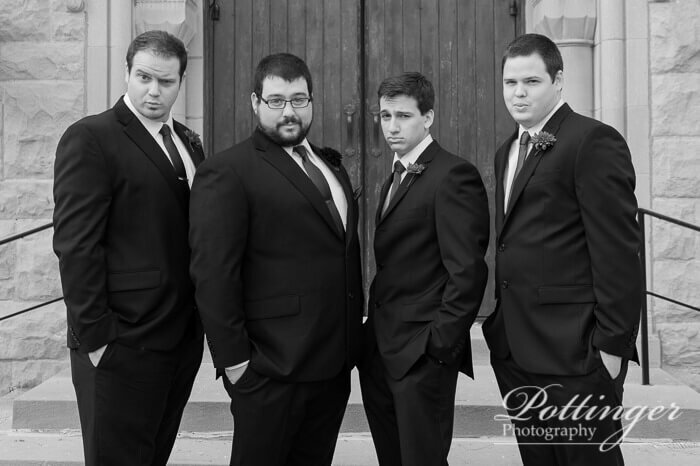 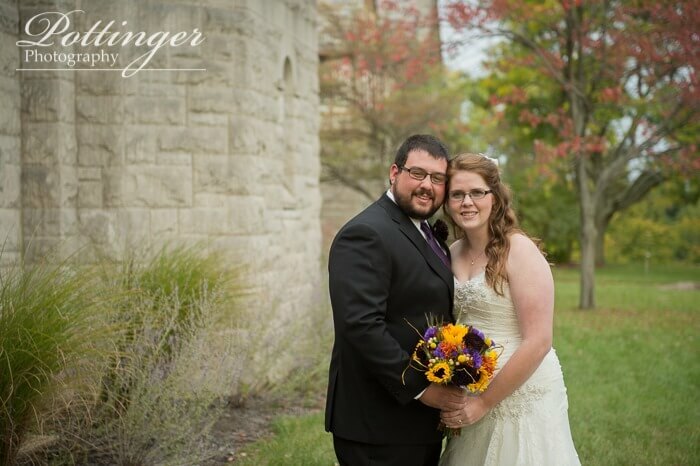 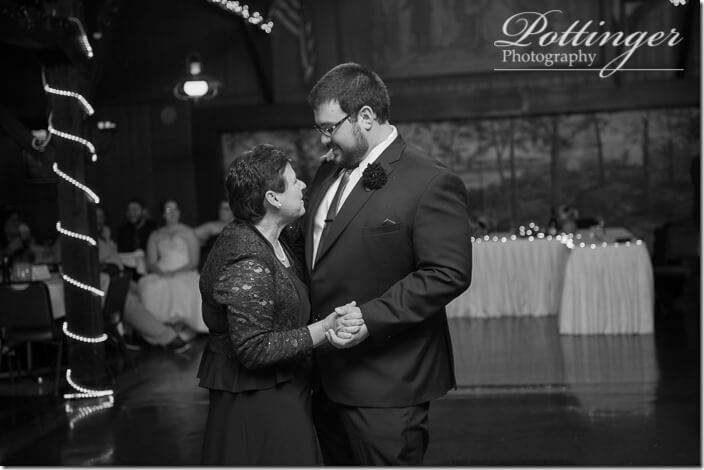 Posted on Wednesday, October 22nd, 2014, by Brenda Pottinger under Weddings. 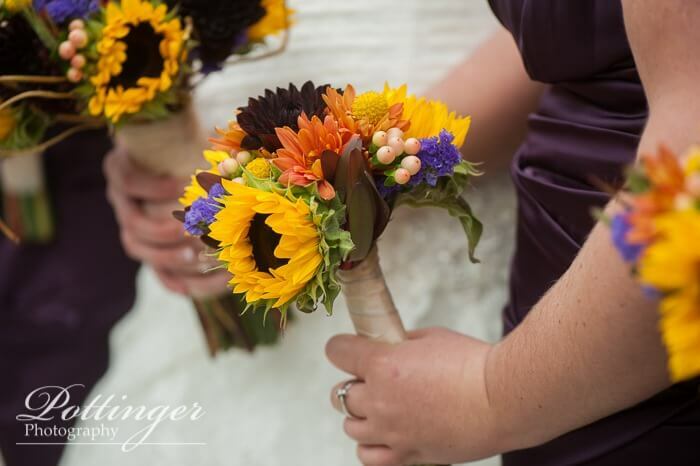 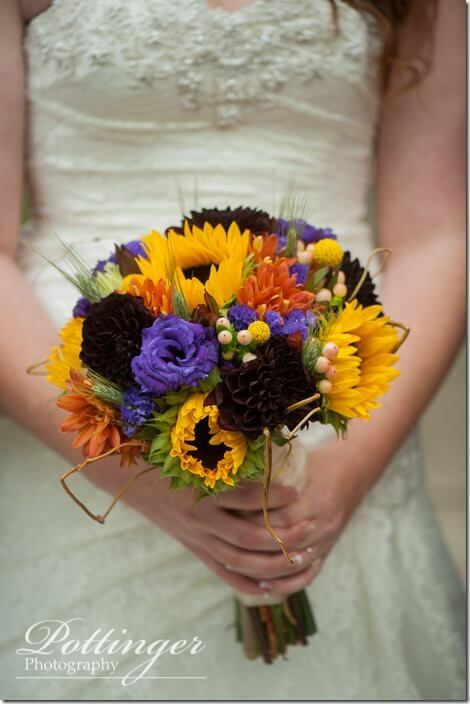 Sunflower bouquets, pumpkin centerpieces and leaves – that is how this beautiful wedding incorporated the fall season into their décor. 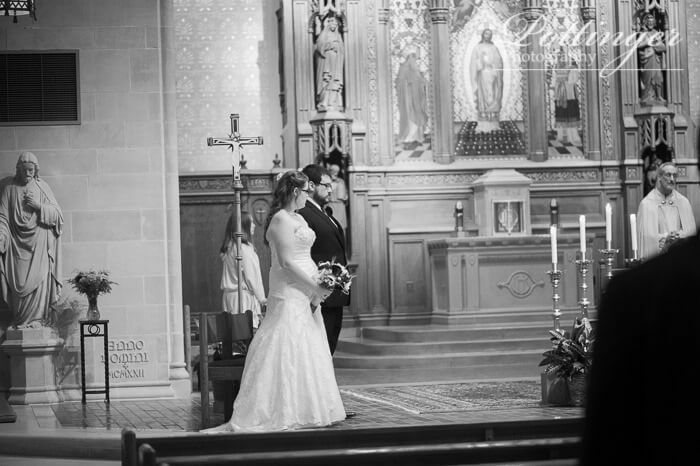 Their ceremony was at St. Catharine of Siena Parish where the couple met as kids attending the school next door to the church. 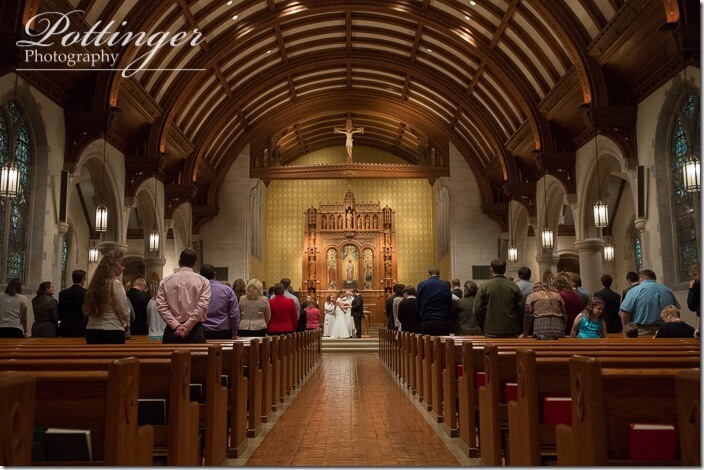 The architecture is just beautiful too! After a few photos with the couple and families we headed to their reception at The Farm. 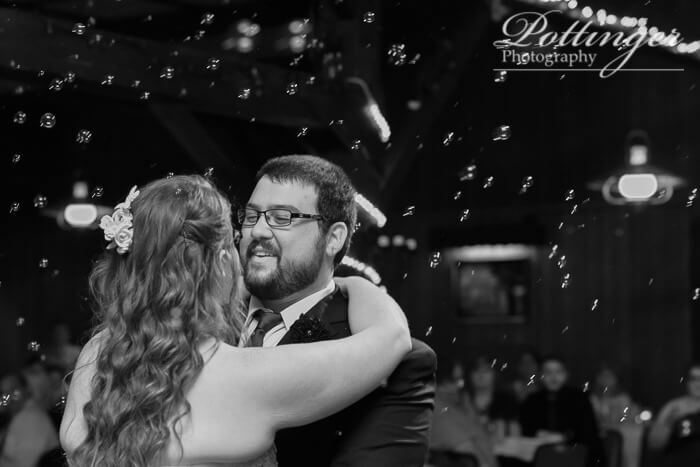 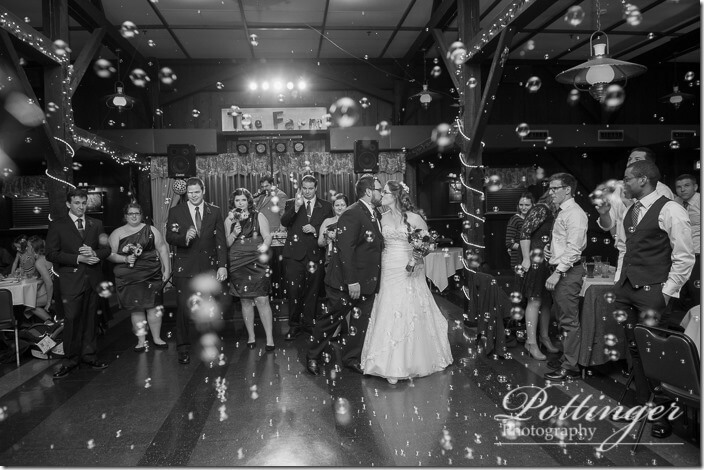 The bubble entrance and first dance had to be my favorites during the reception. That and watching everyone have fun dancing! 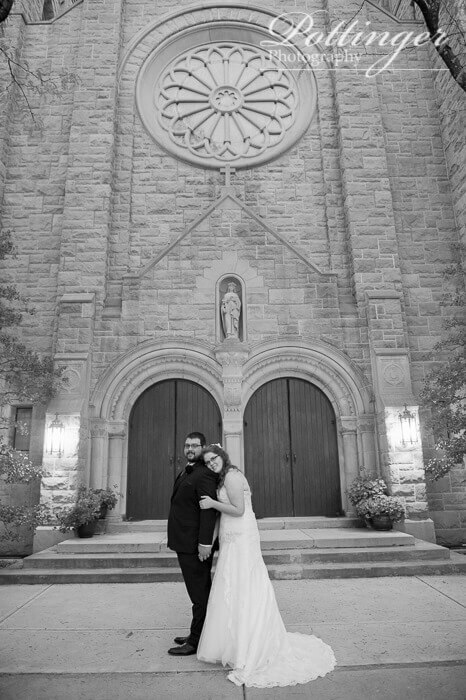 Alyssa and Andrew we wish you two all the very best! Thanks for making your day so much fun!